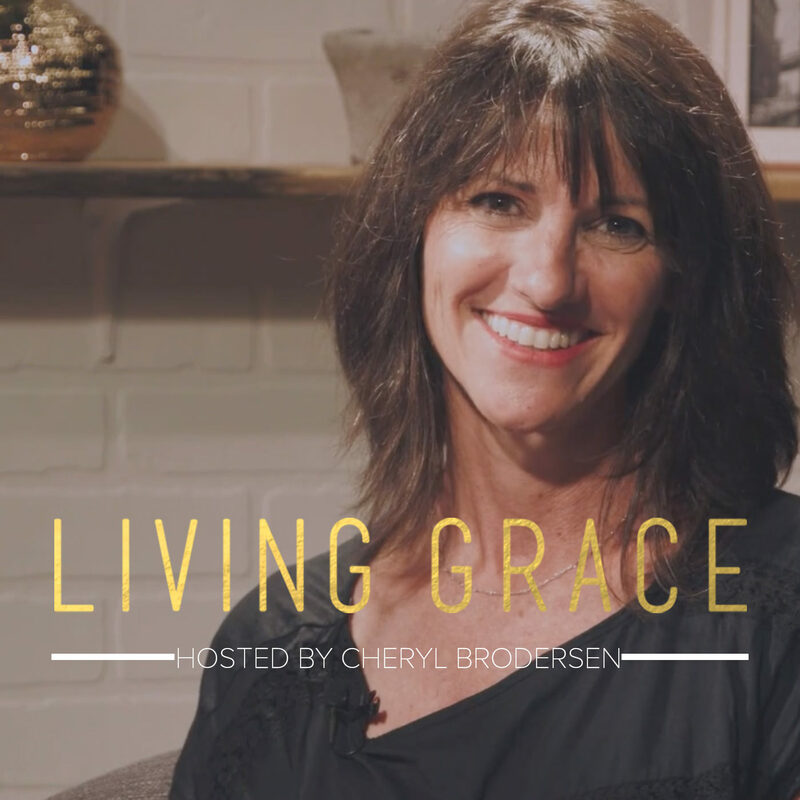 Here you will find links to some of the best Calvary Chapel Affiliated Institutions involved in the field of Education. 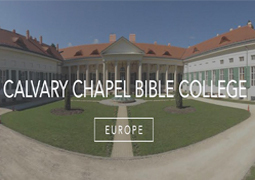 From earning an accredited Bachelor’s of Arts in Theology with Calvary Chapel Bible College of Europe, to getting practical assistance in establishing a private Christian school, the ministries listed here provide broad avenues of training and education to help you fulfill God’s plan for your life and ministry. 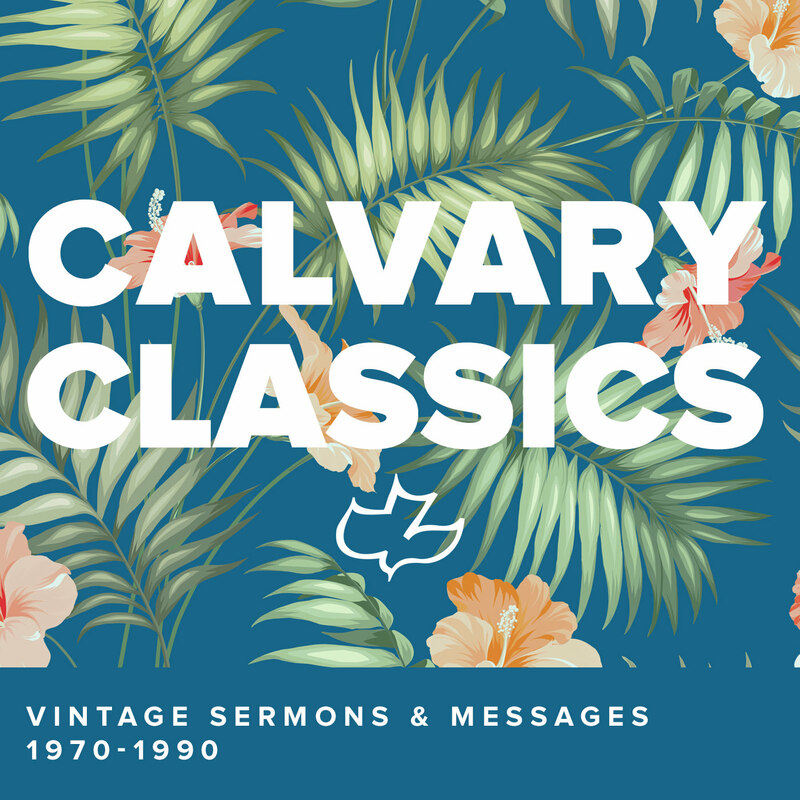 Since its founding in 1975, Calvary Chapel Bible College has been known for its dedication to providing a high-quality biblical education at one of the most affordable prices in the nation. 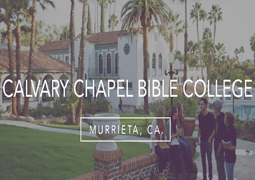 The mission of Calvary Chapel Bible College, “To know God and equip His servants,” is accomplished over the course of the two-year program as students receive 1100+ hours of biblical education. 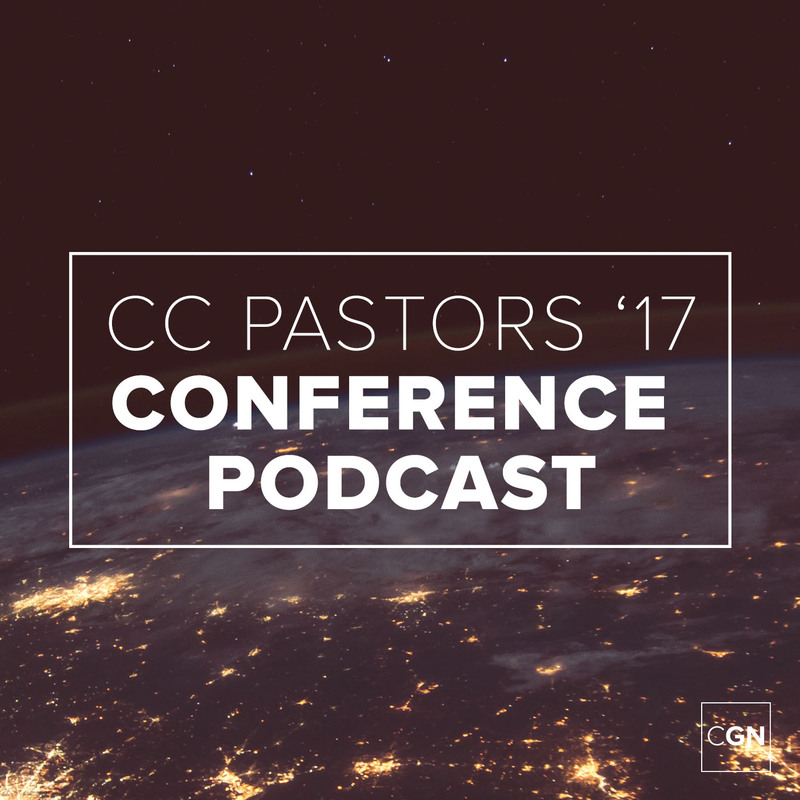 CCBCE’s heart has always been to plant churches, as well as to equip church planters. We have helped and supported church plants throughout Hungary, its neighboring countries, as well as in Africa, the Middle East and Asia. CCBCE’s unique atmosphere has been transformative for the thousands of students who have attended our unique college. 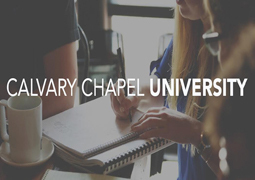 Calvary Chapel University is a unique program distinct from other Calvary Chapel colleges. It is not in competition with the Bible College, the School of Ministry, School of Evangelism or Veritas Seminary. CCU compliments what those other educational institutions offer. The goal of CCU is to provide practical training for church members so they can glorify Jesus in their homes, church and community. 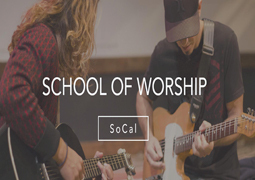 The Calvary Chapel School of Worship is a nine-month certification program developed to train people who believe God is calling them into music or media ministries. Our purpose is to encourage, engage, and equip our students to become practically capable, as well as spiritually mature in their callings. 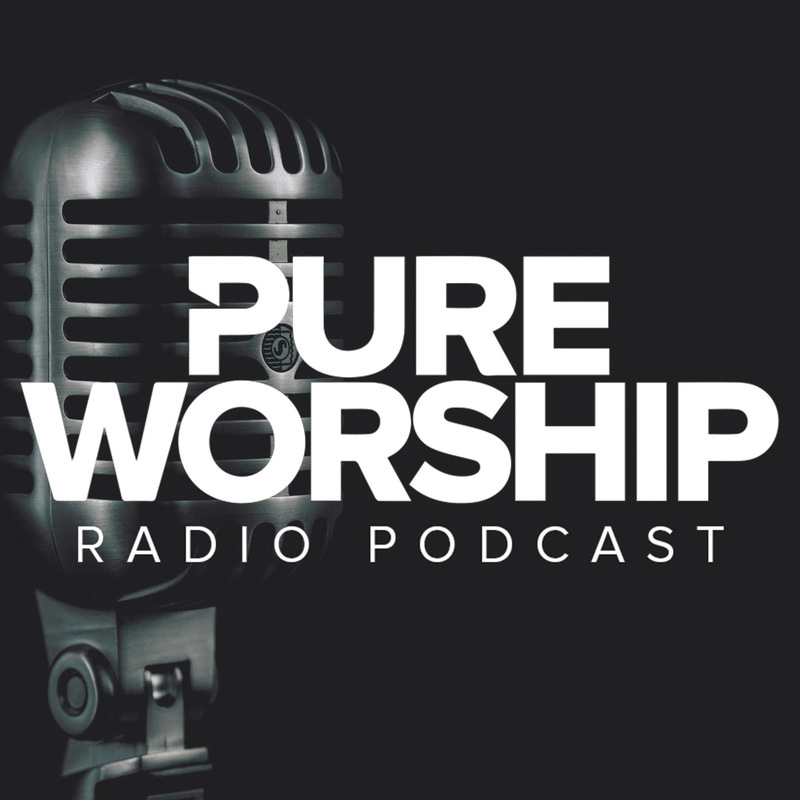 Our mission is to train men who are called by God to be pastors to plant Christ-centered, Bible-teaching churches, and to lead, nourish and care for God's people like Jesus. We do this through Biblical instruction, pastoral discipleship and practical application. 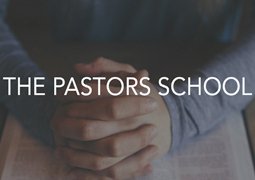 If God has called you to be a pastor serving God’s people, then I invite you to pray about joining us at the Pastors School. 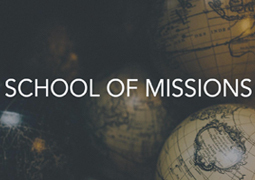 The School of Mission program is a one-year intensive training for students whose desire is to serve the Lord on the foreign mission field. Throughout the program, students will hear from teachers and missionaries who have 20+ years of experience in foreign ministry and church planting. The principles they learn during this year will jumpstart years of foreign ministry in their lives.